As you can probably tell from my Instagram feed, I'm a huge fan of candles. Not only for their aroma but how they instantly transform a room into a cosy cave. They're the perfect way to add a pretty glow as the darker evenings arrive earlier and earlier. I've never tried making my own candles before - but was really surprised at how easy they were to make and how many you get from just a few ingredients. As long as you prepare your ingredients beforehand, they only take an hour or so at the weekend (depending on how many you make). L gave me a hand making them, which helped speed things up. 3. In a bowl over boiling water, heat candle wax to 70°C. 4. Leave wax to cool slightly and add the spice oil. 6. Pour the liquid into a jug to help pour into the candle jar. 7. Use pens to support the wick while the wax dries (approx. 2 hours but depends on size - leave as long as you can). 8. If they're not level when they dry, you can add some additional melted wax to the top to smooth it out. (I didn't need to do this - they dried pretty well). 10. Add lids to retain the scent. 11. Decorate! I used a calligraphy set I got for Christmas last year to write my labels, then added some bakers twine to fix the gift tags. Love festive fragrances? 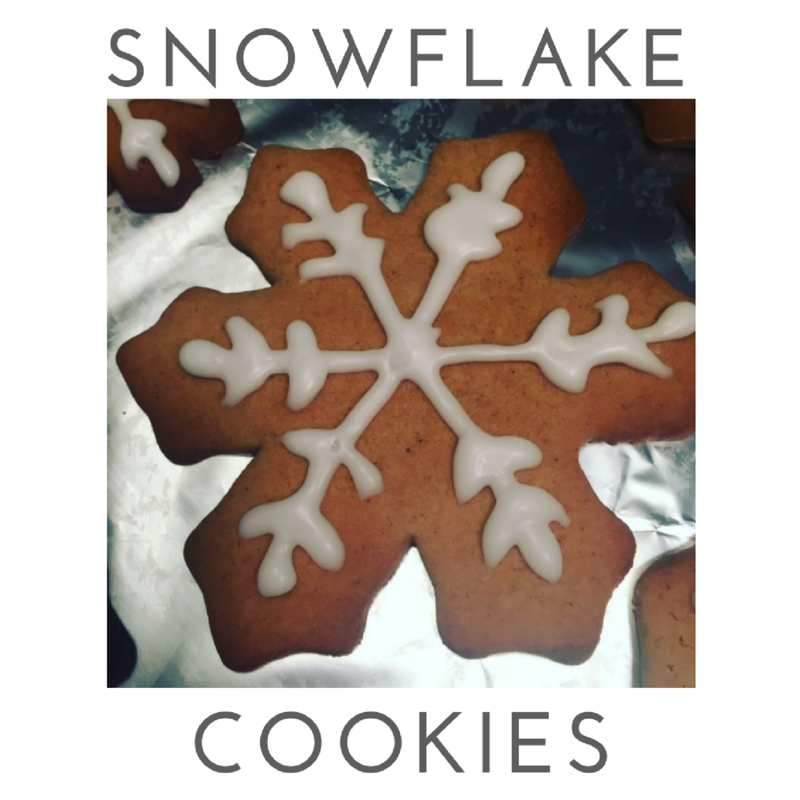 You might also like to try out these festive fruit ideas. One of my autumn aims was to harvest more from our garden to enjoy during the frosty months. A recent experiment has been homemade lavender bags. Our lavender did particularly well this year - but it's only when we were in the garden did we get to enjoy the aroma. (Mog also enjoyed stalking the various bees who were busying themselves with the nectar.) So I decided to bag up its famous scent to enjoy at home beyond summer. Fabric paint - any colour you prefer! Tie your lavender in bunches with twine and hang somewhere dry - I used our summer house. 3. While your lavender is drying, use these three (or so) weeks to paint a pretty design onto your burlap bags. I went for a simple hand-drawn lavender design, and threw in a star and heart for some variety. Ensure they're completely dry before filling. 4. Remove the dried lavender flowers by hand and store in a tupperware to retain the scent as much as possible. 5. This is the fun part! Simply fill the bottom of your burlap bag with your dried lavender, then add a layer of polyester filling to bulk it out, then add some more lavender and top with a final layer of polyester filling. - So two layers of each. Make sure the polyester is the top layer as it'll prevent the lavender from escaping from the top. 6. Tie your lavender bags up tightly. If you order the bags I did (link in the list above), they come with string. Rather than a bow I'd recommend a double knot to ensure nothing escapes. Put a piece of paper inside your burlap bags before painting otherwise the paint could leak through to the other side. Remove paper before filling the bags. Have you used lavender in crafts or recipes? I'd love to hear about them below or over on Twitter. 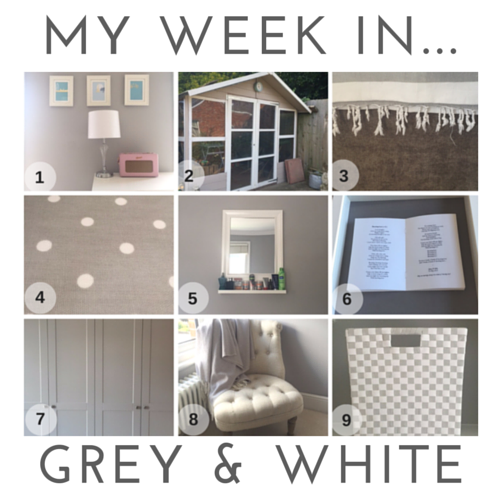 Quick Tricks is one of my favourite sections of Maison Bailey as they are the epitome of what it's all about: home ideas for busy people. I only share the tricks I really love and use time and time again in the hope that you find them just as useful too. Keeps all your scents together, plus it looks pretty. Not the prettiest of solutions but it's worth it for the extra time you save not faffing around hunting for cables behind furniture etc (especially with a bulging baby bump). Place in your most walked-through part of the house. Perfect place for reminders. Also the perfect place for bags for life. Grab one from IKEA for just £4. 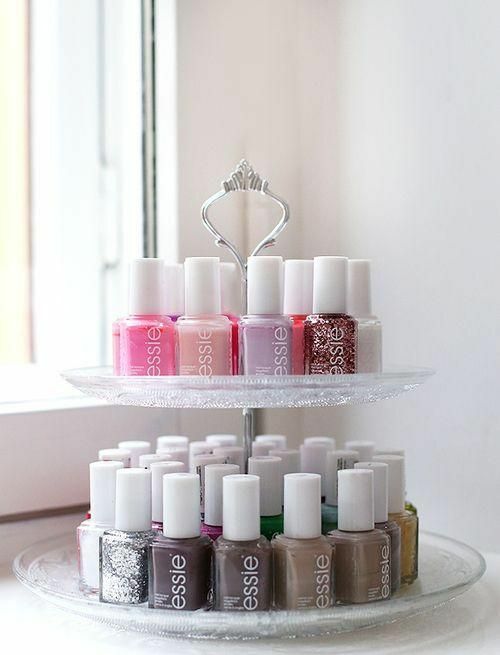 Next time you receive a cute gift box, use it to store your lipsticks in, whether in a drawer or on your dressing table. While you can get specialist lipstick storage products (like this) I find my lipsticks always topple over like dominoes in them - plus they're a huge dust collector. A place to store special tickets, gift tags, notes etc. Why not display it in your living area as a regular reminder of happy times? I buy so many cards during the year - I love sending pretty things in the post, especially when people aren't expecting anything. I store them in a pretty gift box rather than shove them in a drawer to be forgotten. When you have more than one cat, this makes life much easier. The feeder only opens for one specific cat based on reading its microchip. This is particularly useful if your cats eat different types of food e.g. adult vs senior. While we no longer have Elvis with us (miss him so much), we're still keeping Mog's feeder as it prevents next door's cats venturing inside when we have the french doors open on a hot day. Mog 'doesn't share food'. Keeps things neat and helps avoid mug marks on your coffee table top. Do you have any Quick Tricks you use time and time again? I'd love to hear them! Let me know in the comments below or over on Twitter. I love this Quick Trick because it's super fast and makes such a lovely addition to a curry. Rather than the jelly-like gloop that comes from the supermarket, simply follow the recipe below for something fresh to lift the heaviness of your curry. It also works great as a dip with mini poppadoms. Mix together and serve fresh! The recipe above makes enough for 4 people to go with curry. I'd suggest doubling quantities if you're planning on making it more of a feature of your meal - whether it's a dinner party or chips and dips with the girls. I love eating mini poppadoms with this dip at our kitchen counter while L finishes cooking the curry. It's so fresh it really gets your taste buds going for the main meal. It's the perfect space-saving storage solution for anyone who's short on time in the mornings. 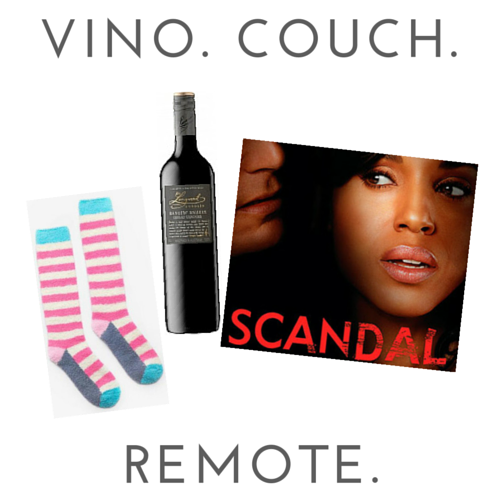 It's particularly perfect for L as he only has a few daily essentials. I use an IKEA HEMNES chest of 5 drawers with a vanity mirror on top - as I prefer to stand, but also need storage for my products etc. I also get ready much quicker when standing (I tried a dressing table once and it just didn't work for me - I was far too comfortable, making me slower to get ready-!). Use shallow dishes and boxes to store items that need containing. For more storage ideas, take a look at my bedroom Pinterest board. Containers also keep bottles etc from marking surfaces. Just make sure to give them a rinse out every couple of weeks. 4. PAN PERFECTION: NO DESCRIPTION NECESSARY! 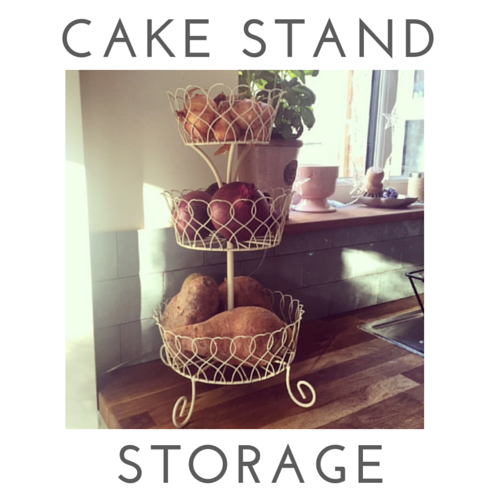 What are your favourite kitchen storage solutions? 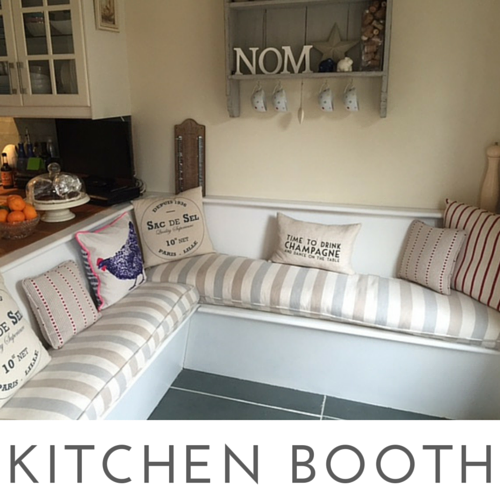 For more ideas, take a look at my Kitchen Pinterest board. I hate it when paint pot lids are glued shut - a result of all the excess paint being wiped off your brush when painting. But - not any longer. All you need is one simple item: an elastic band! Simply fit it around the tin and wipe off all excess paint onto the band rather than the edge of the tin. Your tin is spared! - Thank you Pinterest for this top tip! Try to use a thick(ish) elastic band - a thin one runs a higher risk of snapping and paint could splash everywhere! Be very careful when removing the elastic band. Use both hands and ensure both the top and bottom is removed together to avoid paint splashing everywhere (again!). With this mission in mind, I've been watching Monty Don's Big Dreams Small Spaces to pick up some tips. The series is perfect as Don deals with people similar to L and I - amateurs who love gardening, but don't really know that much. This Quick Trick is courtesy of Monty Don, which we've used over and over again as we pot on our plants into bigger pots or into the ground. 6. Pop the plant in the hole. 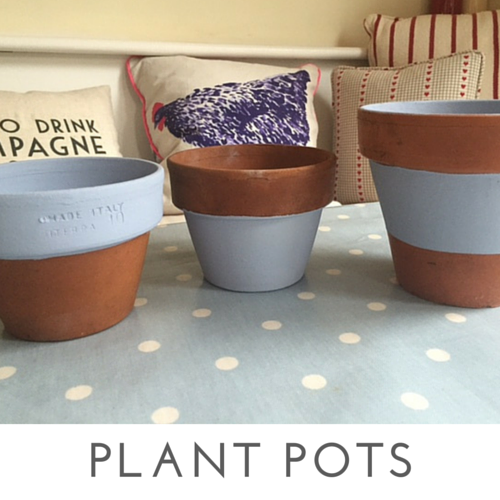 You now have the perfect sized space to pot on your plant. This way, you avoid squeezing the roots into something too small or moving soil back into a space that's too big. It's so quick, simple and does the trick. It's like making a sandcastle, but inverted-! Pop your plant pot into a hole and fill soil around it so there are no gaps. Your plant should slot nicely into the soil. Firm down gently. Make sure to water in your plants once potted on (try doing this early morning or after sunset otherwise the sunshine and heat will cause the water to evaporate before the plant can absorb it). For more behind-the-scenes snaps of the Maison Bailey greenhouse & allotment, follow on Twitter here. I don't use these items all the time, so these jars sit on my home office shelf within easy reaching distance. They also have the option to be hung - so if you're stuck for space you can add hooks underneath your shelf (like this) and hang them! For another savvy storage idea for your home office, take a look here. What you hang in your house is a big reflection of who you are and what you like. Whether it's a picture you bought on holiday, a vintage map of your hometown or a special photo capturing a happy day. But sometimes there are certain designs and colours you'd love in your home, which you don't have on hand ready to hang, or can afford! This is one of my favourite Quick Tricks because it saves a lot of money, especially if you get frames from IKEA. 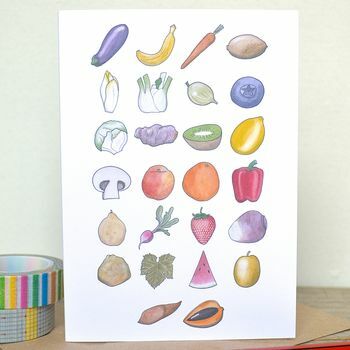 There are so many cards out there featuring beautiful designs and colours, why not give it a go? A few of our favourite things: London, Paris and (for L) cycling (Paperchase cards, IKEA frames). Why put wedding cards in storage when you can display them and remember your happy day, every day? Wise words for our kitchen. A scene from one of my favourite stories (glumptious - great word). 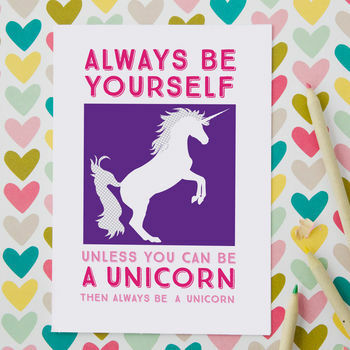 Inspirational card art for when you need it. In-joke: We framed this card I bought L a few years ago as he accidentally did this once (he singed his eyelashes when trying to light the BBQ...!). Oliver Bonas (especially birthday, wedding and new home). Paperchase (such a big variety - artistic, modern, comedy). Department stores always have big ranges but I really love the cards in Fenwick. Not on the High Street (especially when you're looking for something in particular or personalised). 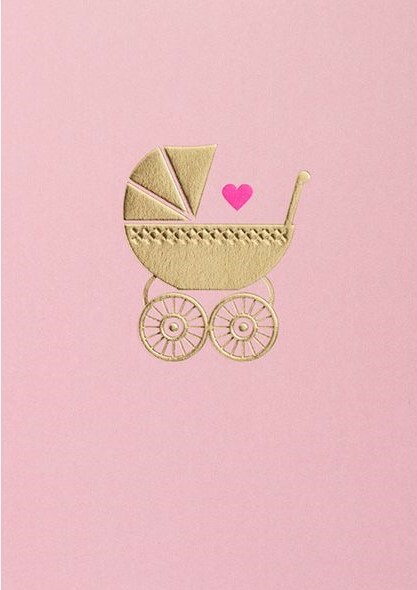 Why not frame new baby cards and hang them in your nursery? £2.75, Oliver Bonas (boy version available also). £3, Not on the High Street. Why not add some nautical charm to a bathroom with a framed octopus notecard? £6, Paperchase, box of 8. Turn a new home card into a welcoming piece of wall art. This would look fantastic in a kitchen. £2.50, Not on the High Street. Frame your favourite cards from your wedding day. Best in bedrooms (I particularly love personalised ones). £4.95, Not on the High Street. Another wedding card which would look perfect in a white frame. Why pay for an expensive print when this Beatrix Potter card looks just as good? Ideal for a nursery or reading nook. Why not add some owl? - I would hang this in a living room, dining room, hallway or study. £2.99, Not on the High Street. Take a look at the Maison Bailey gallery wall over on Instagram. You can also use this idea for fruit (although avoid bananas, apples, kiwi fruit, figs, pears and tomatoes as they release ethylene, which can speed up the ripening process of other fruit). A place for your sink essentials. For another smart kitchen storage idea, why not try this? This quick trick is a simple solution to living room storage. Simply buy a couple of apple crates off eBay and you've got yourself a pair of rustic side tables to pop drinks on and store sofa essentials inside. 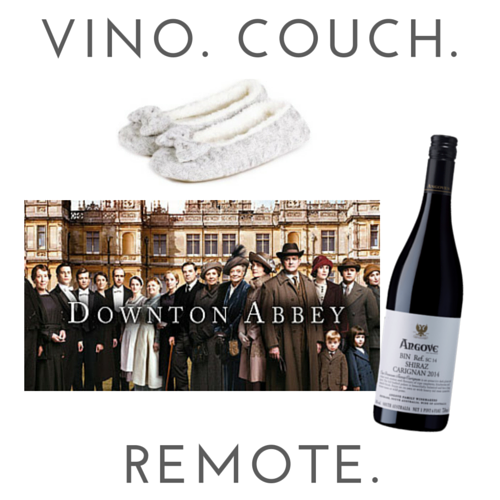 Magazines, books, remote controls, reading glasses, blankets - they offer bags of room. We kept ours rustic however you can paint them to match a room scheme (wheels are a great addition for coffee tables), or paint the inside a bright shade to jazz it up. Coasters will ensure your drinks don't topple (it'll avoid wine glass bases falling in between the wooden slats). Why not try this handy living room storage idea too. It's spicy! (We love food with a kick). Our favourite dish has to be chicken fajitas with homemade guacamole - so much better than the gloopy shop-bought stuff. With this in mind, we decided to try out this homemade fajita spice mix recipe to see how it compared to the supermarket sachets, which can cost around 80p-£1 each. We multiplied the recipe ingredients by 10 to make a big batch. Not only does this Quick Trick taste better, but it costs less, is easier to store (we keep ours in an air-tight Kilner jar) and it lets you add as much or as little as you want. Don't forget to add a spice label to your Kilner jar. We tend to use one flat tablespoon per person. Pop the spice mix on the chicken once it's sealed in the pan. It may be called 'fajita spice mix' but you can add it to anything to give it a Mexican twist. Love spicy food too? Try out this spice label Quick Trick. I love IKEA hacks as they're a creative way to challenge a product's intended use. The ones I've seen online are true genius. You can also alter items to fit your taste / home style better (like this idea). This quick trick is one of my favourite hacks: turning an IKEA STENSTORP plate shelf into the ultimate craft storage. 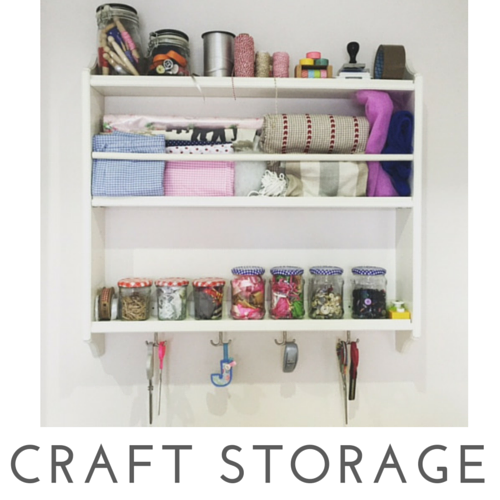 Ours is fitted onto a wall in our home office and stores fabric, wrapping accessories and jars of buttons and ribbons. It's the perfect storage solution as it reminds you what you have, everything is easily accessible and essential surface space is kept clear. 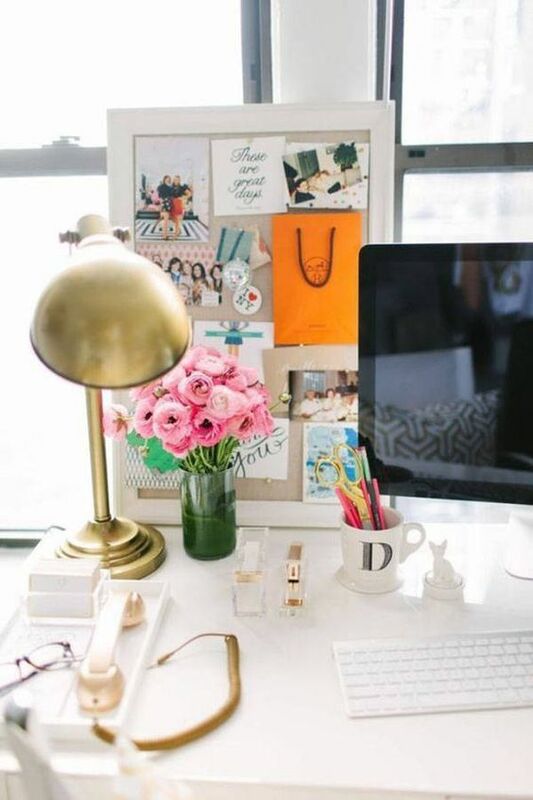 Follow Maison Bailey on Pinterest for more home office ideas on-the-go. 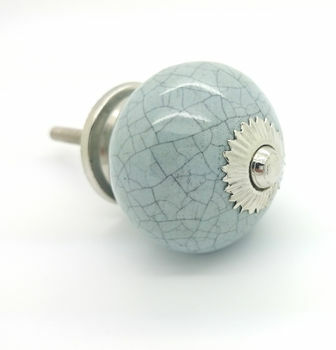 Pushka Knobs on eBay is our go-to brand for handles as they're really affordable and offer a huge choice. Pink swirls were only £2.95, and crystal faceted were £4.00. Bargain! 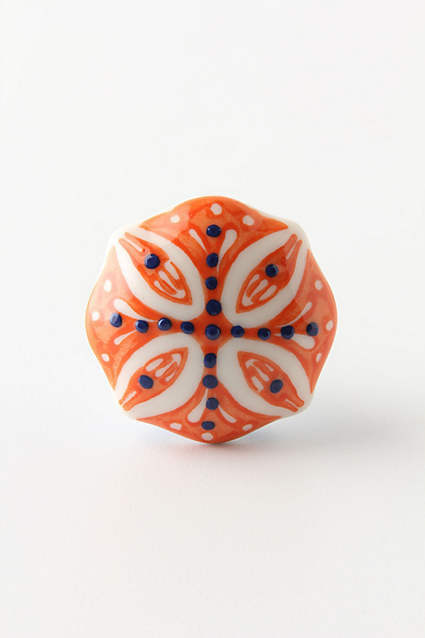 Ceramic Door Knobs via Not On The High Street, £3.99. Trinca-Ferro via Not On The High Street, £4.48. I Love Retro via Not On The High Street, £9. 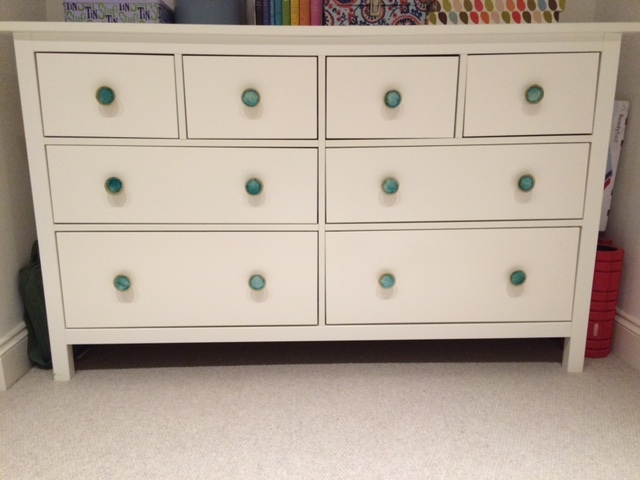 If you fancy a change, you don't need to buy new furniture - simply swap the handles! 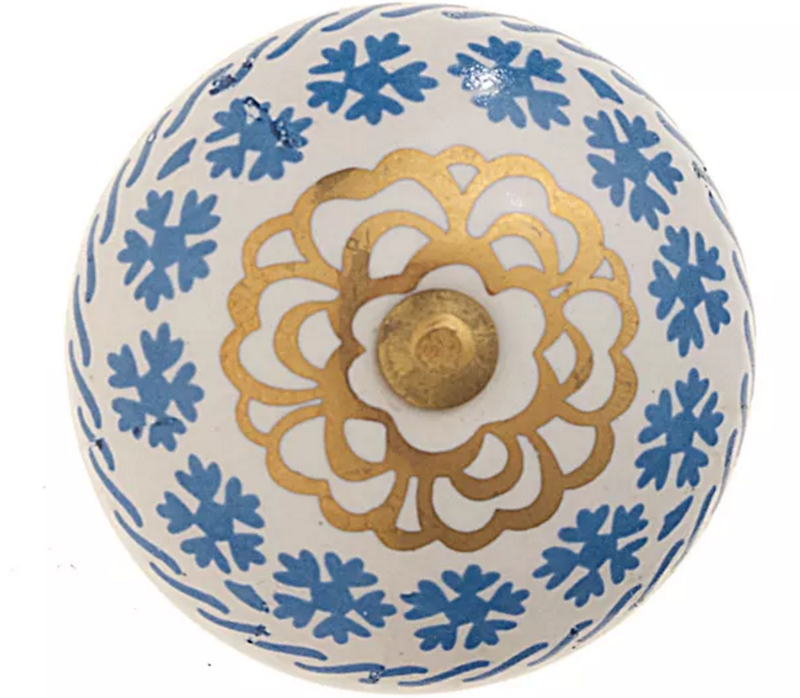 From sparkly gems to quirky brass - it's amazing how much impact handles can have on a room. I would recommend keeping handles similar per room - whether from the same range, a similar colour or material - otherwise it could look a bit busy. More decor inspiration can be found on my Bedroom Pinterest board. 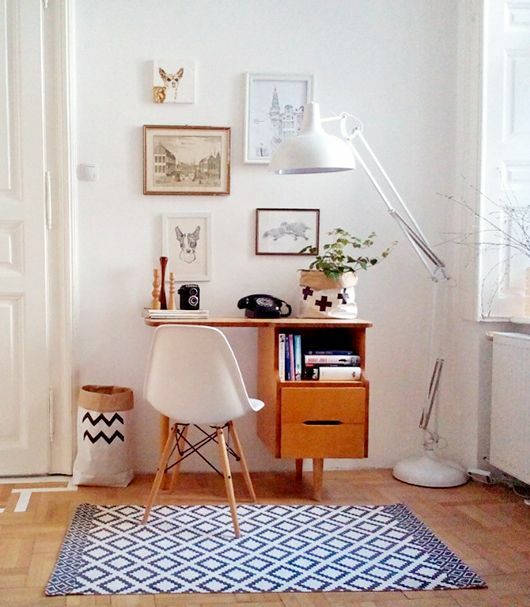 This simple IKEA hack will make your homelife so much easier. No more lost keys or misplaced grab-and-go essentials. Simply fix hooks underneath an IKEA MOSSLANDA picture ledge (only £4.50), fix it to a wall and voilá! Its depth is shallow enough not to worry about bumping into it as you dash by, plus its hallway location offers L the perfect spot to place his daily necessities: watch, wallet, travel card and change for coffee, ensuring nothing is forgotten pre-exit. While most of my essentials stay in my handbag, I like to keep a to-do list and a pen here as it reminds me of plans, projects, bills and birthdays as I walk by. Ensure the shelf doesn't look out of place by adding a picture or mirror above it. We have a wedding venue print my sister S gave us, as we have our mirror nearer to our front door where there's better light. Safety shout-out: Avoid placing keys and precious items right next to doors and windows as they can be spotted and grabbed by the wrong people looking for opportunities! We keep ours much further back into our hallway. 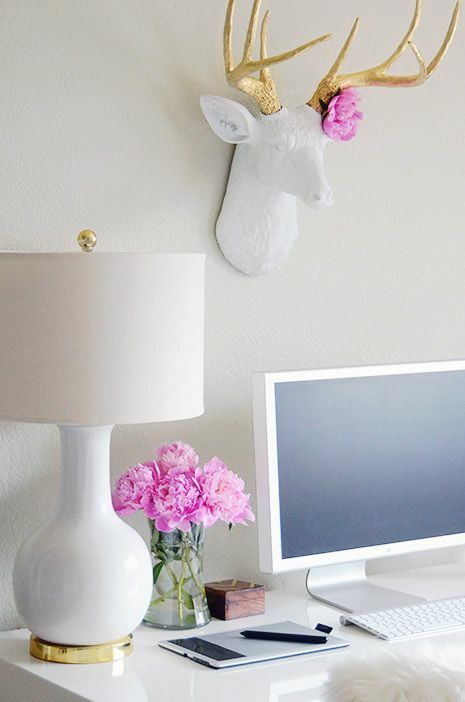 Like this IKEA hack? 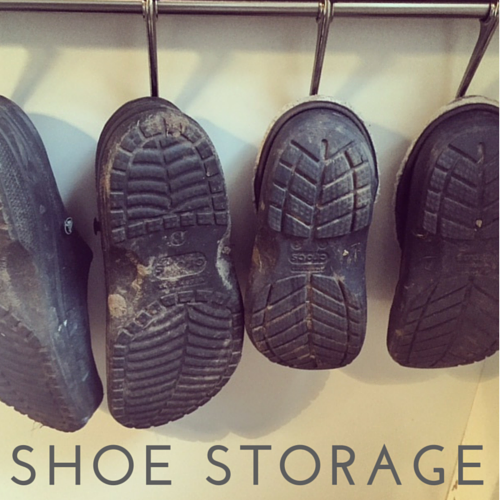 Find out another way to use an IKEA rail to store garden shoes. 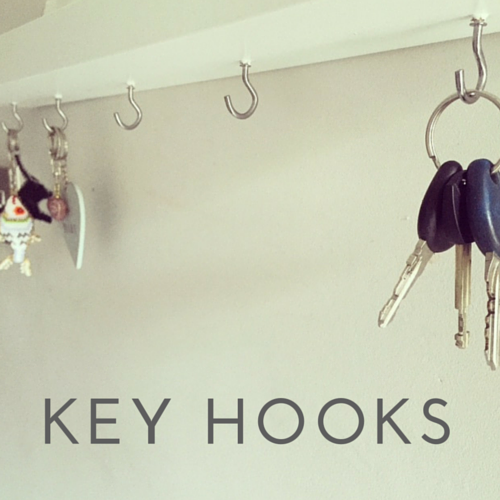 Free-standing hooks have become the new jewellery box in recent years - they not only display your favourite necklaces so you remember what you have, but they're great for grab-and-go mornings. There are lots of stylish takes on the trend, from shabby chic to modern copper. 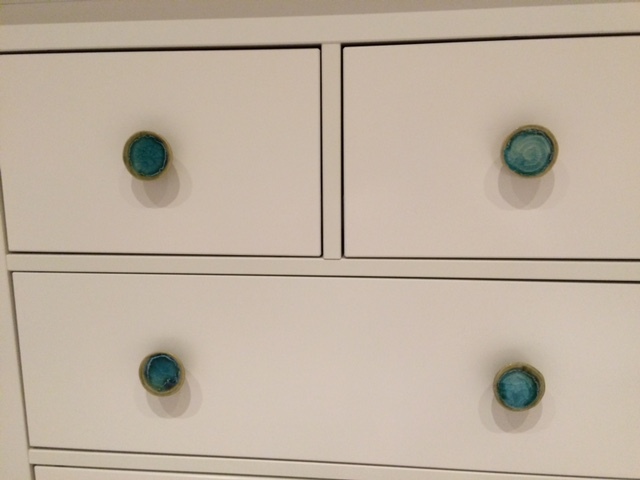 For more jewellery storage ideas, take a look at my Bedroom board on Pinterest. This quick trick is for those who store their spices in a drawer or a low cupboard, meaning you only get a bird's-eye view of your spice jars. Most brands label their lids in very small text, which makes it difficult to tell your cayenne from your cumin. I think a person's spice collection says as much about them as a handbag or man-drawer would. What are your go-to spices? This quick trick will ensure your back door floor area is kept clear and that your garden shoes are easy to grab and go. Simply use an IKEA FINTORP rail and hooks (£10 in total), fit it to the side of a cabinet near to your back door and hang your shoes on it! 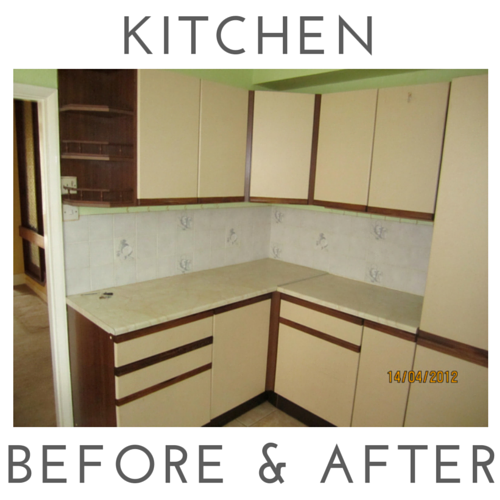 For more kitchen ideas, take a look at my kitchen Pinterest board. I'm a firm believer in simple tricks that make a BIG difference to HomeLife. Quick Trick: Simply store all your remotes in a basket. It's that simple. We went for wicker to add a relaxed, rustic feel to our living room, stored close-to-hand underneath our coffee table. Different size baskets are a nice variation, giving a home to other living room essentials such as cables, blankets and spare tealights.